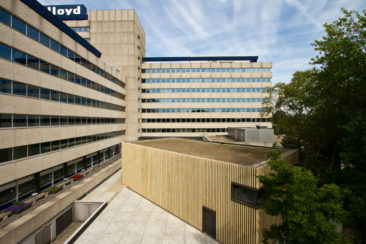 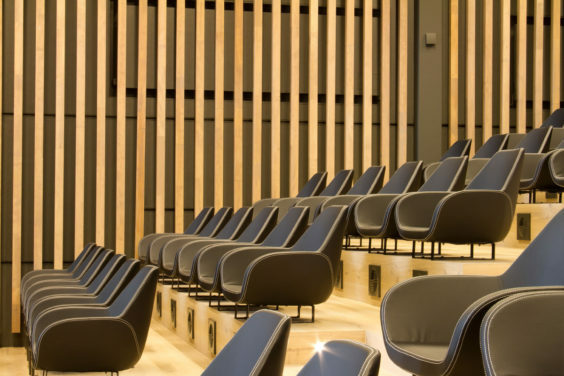 D/DOCK is responsible for the design development of the new auditory of Delta Lloyd in Amsterdam, located in the courtyard of the headquarters. 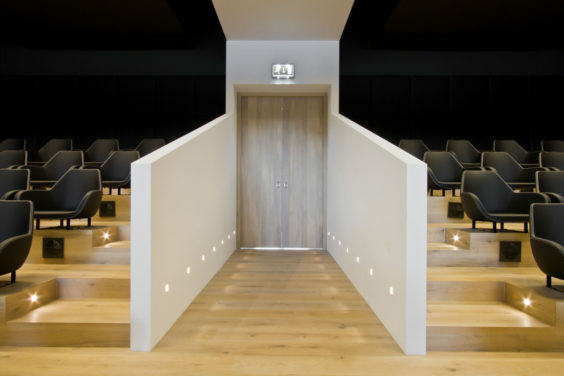 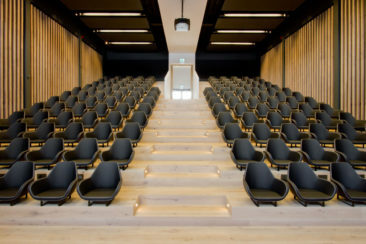 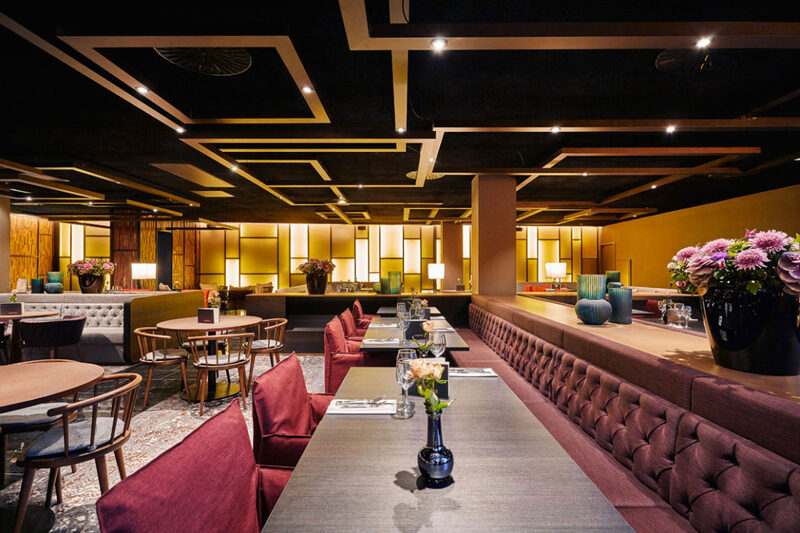 The Dutch Interior Designer Piet Boon is responsible for the design of the space that accommodates 150 employees. 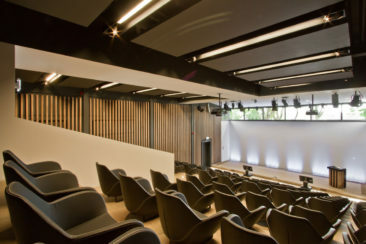 The auditory can be used for internal presentations or events. 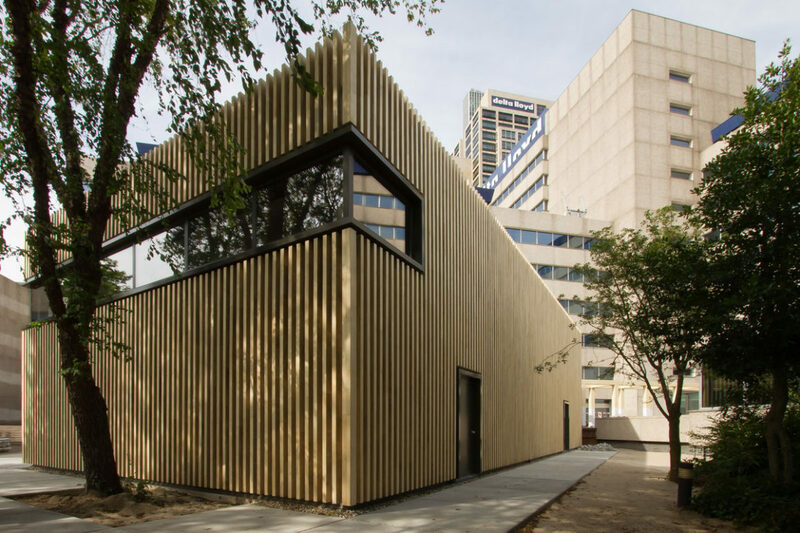 Sustainability is key in this design: the building has sedum roofing and a part of the interior is supplied under the Fornature (former Furnify) terms, which guarantees a take-back after depreciation.